Prize DrawsWin a NUTRiBULLET with Dream Doors! 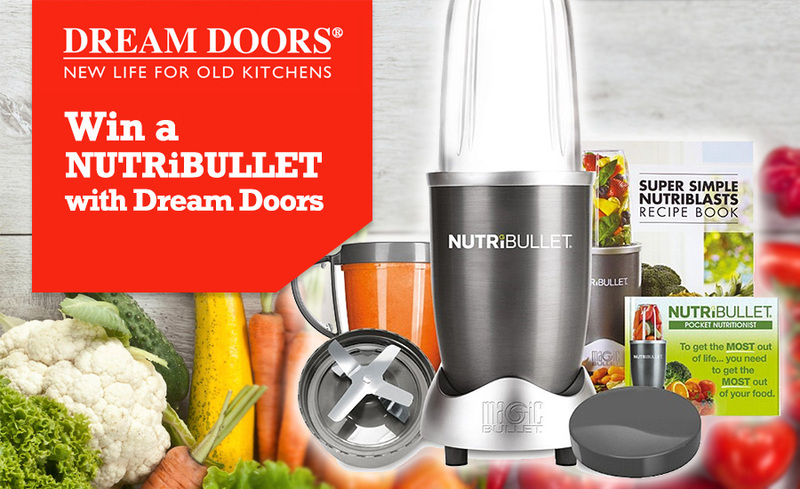 Win a NUTRiBULLET with Dream Doors! Be in with a chance of winning this fantastic NUTRiBULLET from our friends at Dream Doors, and you can make delicious, nutritious smoothies with the nutrition extractor that everyone’s raving about! Dream Doors kitchen makeover company are giving away a Graphite Grey NUTRiBULLET 8 Piece Set to one lucky winner! The secret of the NUTRiBULLET is its powerful 600 watt motor combined with bullet cyclonic action that forces everything through the turbo extractor blades at an incredible 20,000 RPM breaking down and pulverising stems, seeds and skins where some of the usually neglected essential nutrition lies. 1 x Short Cup (511ml). 1 x Stay Fresh Lid. FREE Spirulina Powder (worth £9.99). 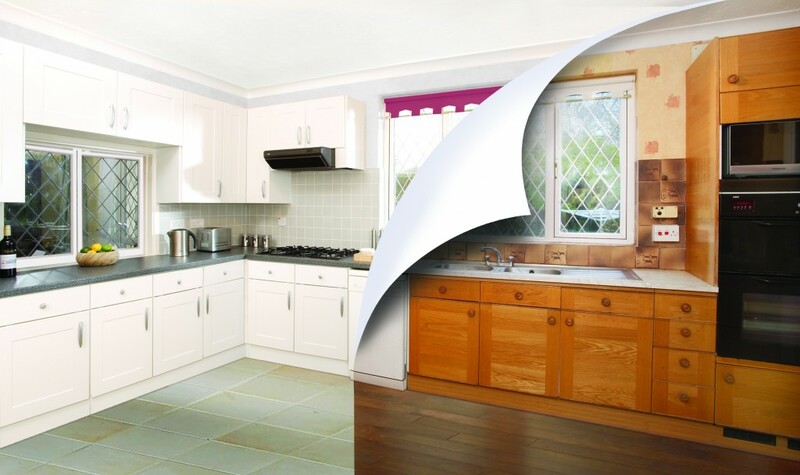 Dream Doors specialise in kitchen refurbishments, replacing kitchen doors, drawers and worktops at a fraction of the cost of a full kitchen re-fit. With a local presence in over 70 high streets up and down the UK, each Dream Doors showroom offers the same kitchen facelift service and vast range of made to measure replacement kitchen doors. Can I have one please !! I feel Spring coming on!....Time for a Spring clean.....of myself, that is! this would assist me to be a bit more healthy without too much effort! You are what you eat and that's one of the most important points to a long and healthy life. I would love one of these to encourage my 18 month old grandniece to eat her veg. Good luck to everyone entering. I dont need a kitchen refresh but could use a nutribullet to refresh my diet ! Will make it so easy to get your 5+ a day!!!! Been looking at these for so long. Summer on the way action needs to be taken this would be awesome. Just back from holiday. Need something like this to get over excess! I need all the help to keep healthy. Having recently moved to an old cottage, our kitchen is definitely in need of an update!! Fingers crossed. Thinking of moving but keep seeing horrid kitchen doors which puts me off an otherwise nice property. NOW, I have the solution - change the doors!!!! Meanwhile, the Nutri Bullet could be crossed off my wish list!?!?!? Friend has one, would like to try but a bit of a luxury. dream doors look like every woman's dream kitchen..
Dream Doors would go some way to helping me make my dream kitchen. This would help with my diet. Would love to win this for nutricious breakfast! I had never heard of Dream Doors, just what I need for my kitchen! Ooooooo!I would sooo like to win and to have those delicious smoothies!!! love to own one ! Yes Please the best on the market, Who could ask for more. Would love one of these, please ! My neighbour has one & swears by it. I really want to get into smoothies so would be perfect. Friends rave about these machines, would love to own one. Would come in very useful. As I on a Diabetic diet. not only can you make smoothies you can prepare ingredients for soup by chopping them up so they take less time to cook. Have done this with carrot and corriander soup. This would be so much better and healthier than making my apple juice by chopping and simmering fruit - my dentist recently told me raw juice is healthier and less acidic. So much better for my rather elderly teeth! Ohh this would be so helpful for us. Sorry help with my IBS. It will help with my bid. So a great prize for me. This is one piece of kitchen equipment that won't find its way to the back of a cupboard. Would love to win this prize,I think it would help with my diabetes diet . Always see this on the TV adverts it looks a cracking prize love to win it . Fab, fingers and toes crosses to win this one! Been thinking about getting one of these for a while. Would be wonderful to win one. The replacement doors look lovely. Lovely ,we are eating healthy it would be brilliant to win . Cannot afford to purchase one of these, but to win one would be sheer heaven! Never won a thing in my life. Don't suppose this comp will be any different. Everyone seems to have one of these, it's about time I got on the same bus , so to speak . It would be very useful. Just what I need - a bullet for my husband!!! My old one has just given u the ghost ; perfect timing for this prize!! Just lost 8lbs so this would help keep it off. Would love a Nutribullet, please! Super product. Have wanted one for a long time, cannot keep borrowing the daughter's! Yes, please. We'd love to win one. 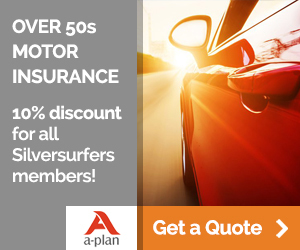 At 63 I'm caring for mum of 85. Would be great to have a nutribullet to get mum to have more nutrition. Brilliant heard so much about this new gadget. definitely one i would like to win ! I would love to win a NUTRiBULLET as I would love to be able to make all the healthy things with this. Brilliant prize as usual, would be a very welcome item in our house. Fingers crossed. My very old liquidiser broke down earlier this week so winning would let me have proper smoothies instead of second rate ones. Oh to win. Would love one so fingers are crossed. Good luck everyone. Have wanted one of these for ages so that I can make myself lovely smoothies! a Nutribullet would enable me to make Healthy drinks for my grandchildren and for this reason would love to win this item. I have heard a lot about NUTRiBULLET and would love to win one. Our granddaughters would love to make nutritious smoothies. Compact and powerful. Fingers crossed. Love smoothies, this would be ideal. Git to keep up with me daughter in law, her drinks look yummy! I've joined Slimming World, so this would be a great asset! Daughter has recently purchased a smoothie maker (not this one) and I'm really impressed. Would love to win one to try my own combinations! Fabulous! Would be perfect for the frozen fruit we have that we grew last summer! Would love to win, then I would make sure I get my Vitamins on a daily basis and my wife would not need to do so much cooking! My friend has M.S. and is totally disabled. A Nutribullet would be wonderful for making nutritious snacks for her as she is unable to swallow and is on liquid food most of the time. When she was well she loved fruit and vegetables and she does not manage much of this these days. I would love to be able to present her carer and husband with this to make her meals a bit more interesting. A brilliant way to get my five-a-day! Need a healthier lifestyle. I've been very lethargic this winter. One of these would give this change a kick start! Just what we have been looking for. Great prize-but I never win anything! Good luck every one it would be nice to win. Would love a Nutribullet. I had unsuccessful spinal surgery a few years ago & have put on weight as I cannot walk far, I have recently been told to lose weight. Winning one of these could help with my new healthy eating regime. Everyone is raving about them!! !